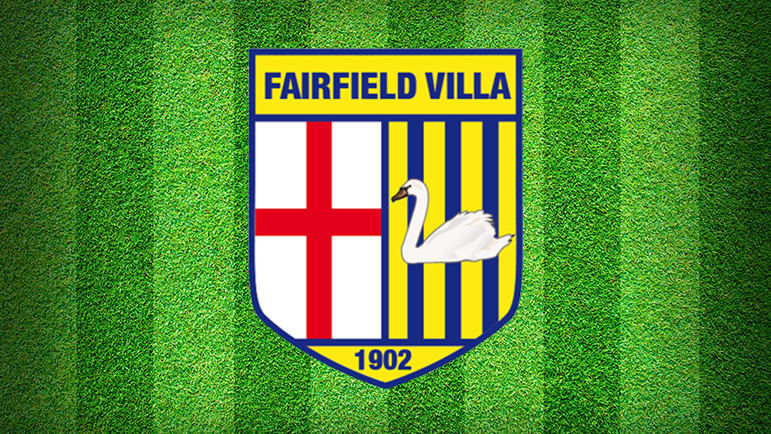 FAIRFIELD Villa have bolstered their ranks with two new signings as they look to get their first three points of the Midland League Division Two season on Bank Holiday Monday. With Stuart Hall (Littleton) and Max Bevis (Bromsgrove Sporting Reserves) moving on, manager Wayne Davis has acted fast to bring in forwards Jack Martin and Alex Dugmore. Martin was involved in the club’s pre-season programme while Dugmore makes a return to the Recreation Ground side after a short spell away from the game. Both are expected to be in the squad for Monday’s league clash against local rivals Droitwich Spa as Villa go in search of their first victory of the new season. After their 0-0 draw at Earlswood Town on the opening day, Villa have suffered respective 5-1 and 4-0 home defeats to Redditch Borough and Smithswood Firs. Villa’s vice-chairman Paul Oakes said: “It’s great to have Jack and Alex on the books as they will provide us with some firepower up top. “We are on a bit of a blip at the moment but we can only get better and we hope to get some points on the board against Droitwich on the Bank Holiday Monday. “Droitwich will be a very organised and well-drilled side and as a local derby it will be a very tough game. The August Bank Holiday fixture last season between Villa and Spa proved to be a really exciting affair as the Saltmen came from 2-0 down to secure a dramatic 3-2 victory in second half stoppage time. However, the drama was not over as former Fairfield midfielder James Ward propped up in the second minute of injury time to smash home the winner for Spa. Highlights from that game can be seen here.